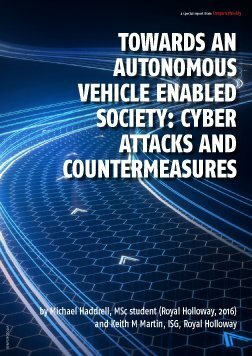 Threat management has become a vital component in the cyber security strategy of many businesses. 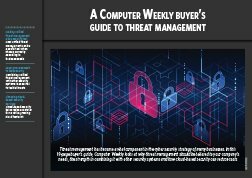 In this 19-page buyer’s guide, Computer Weekly looks at why threat management should be tailored to your company’s needs, the strength in combining it with other security systems and how cloud-based security can reduce costs. 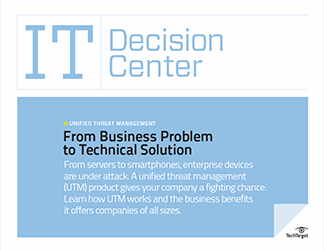 Making unified threat management a key security tool: How unified threat management can be a useful tool when chosen correctly according to business needs. 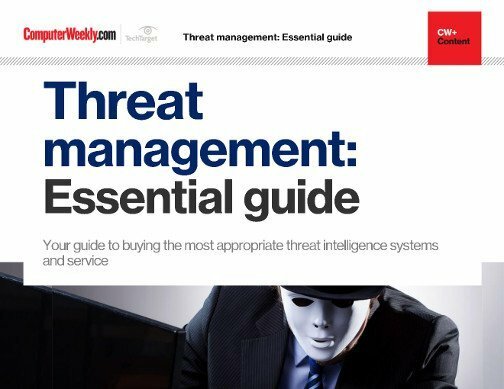 Layer your approach to web security: Combining unified threat management with other security systems is essential to tackle threats. 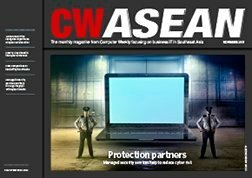 Choosing cloud-based security services: Cloud-based security helps reduce costs for firms with a growing cloud footprint.